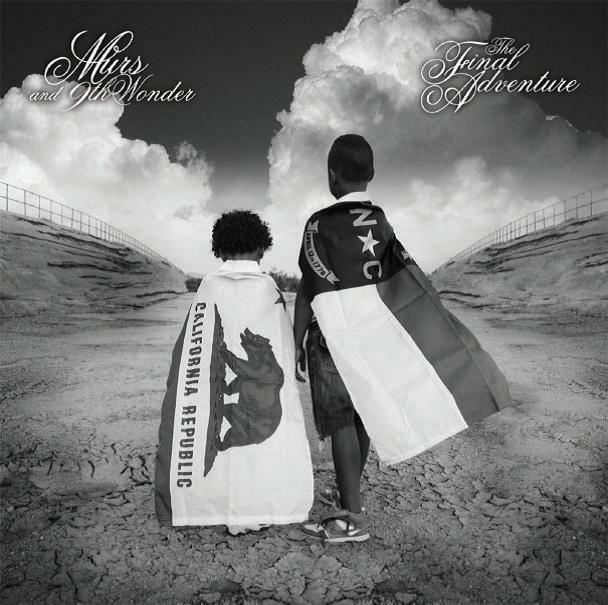 9th Wonder and Murs release the official tracklist – including exclusive iTunes bonus cuts, for their last collabo album The Final Adventure. The iTunes edition will include two bonus tracks, while the iTunes deluxe version includes the bonus tracks and all of the instrumentals. The Final Adventure hits stores on November 13th along with 9th Wonder’s new joint effort with Buckshot, The Solution. Murs recently released This Generation, his collaboration album with Fresno rapper Fashawn on Duck Down.